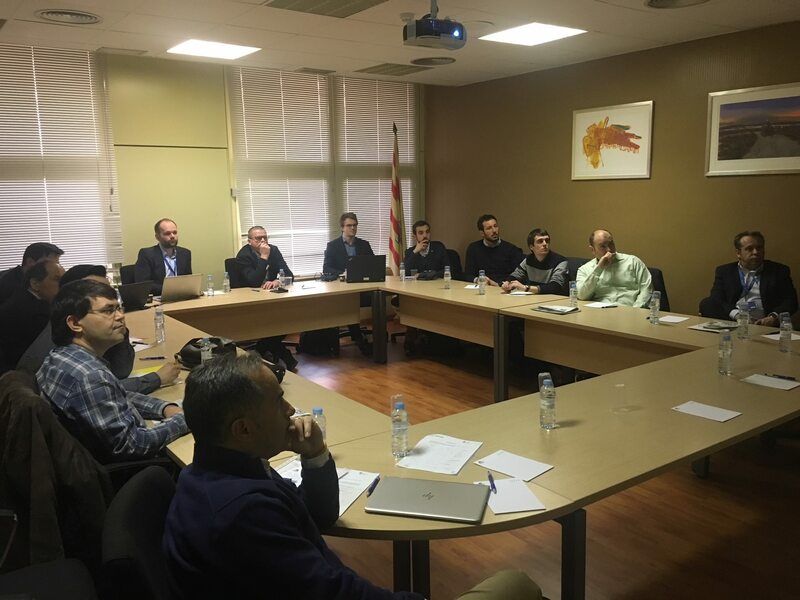 FEMAC in collaboration with the Danish Cluster INBIOM, organizes a workshop on robotics applied to agriculture within the framework of the Zaragoza Fair, on February 22, 2018. 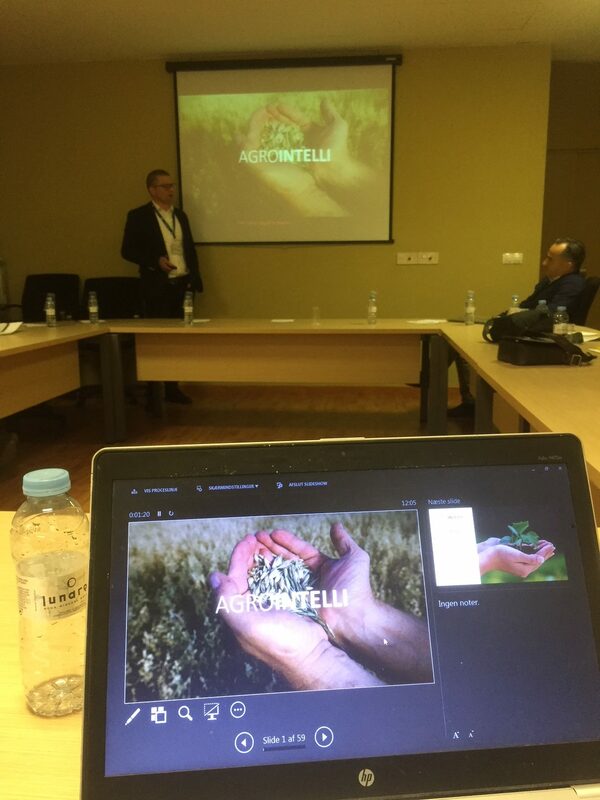 The future role of the IOT technologies, the use of BIG DATA, and robotics in the agri-food sector. 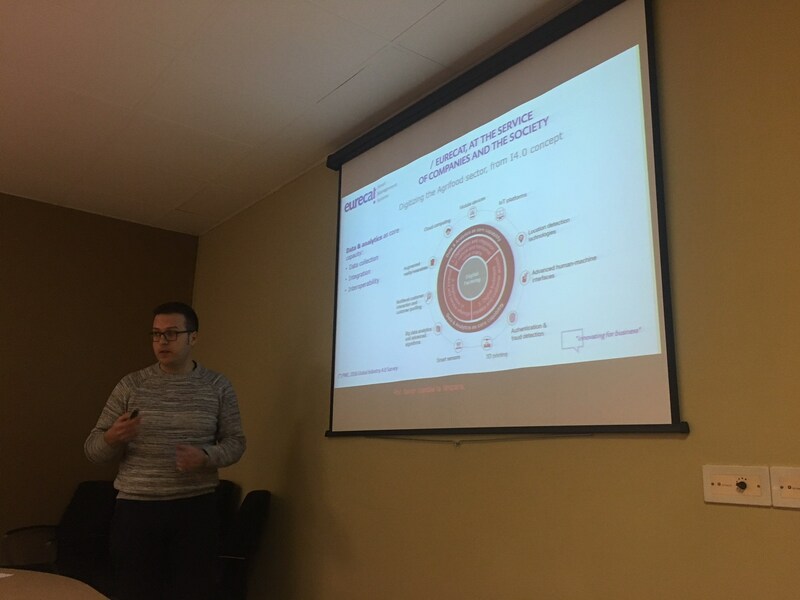 At the meeting, the researcher, Mr. Josep Pijuan of the EURECAT Technology Center, gave an exposition of the possibilities of the BIG DATA in the AGRO sector, and he explained the initiative that the University of Lleida is carrying out to create the Digital Innovation Hub- A AGRITECH BIG DATA. Mr. Calus Morten, Cluster Manager of INBIOM, presented the works that are being carried out within the Cluster in the field of robotics, and Mr. Kristian Møller of Agrointelli, presented the latest news of his company, and the Professor SOREN SKOVSEN, from the University of Arhus, the latest work in artificial intelligence.Participating companies include INESTEC of Portugal, GMVof Madrid, Universidad Polítecnica de Madrid, and Cluster firms FEMAC, BATSI and ITC, SL, among others.